You've tried using programs like Photoshop in the past but found them too overwhelming to understand and too expensive. I totally understand and that's why I created this course. How to Design Gorgeous Blog graphics for your blog (like these) even if you don't have design skills. 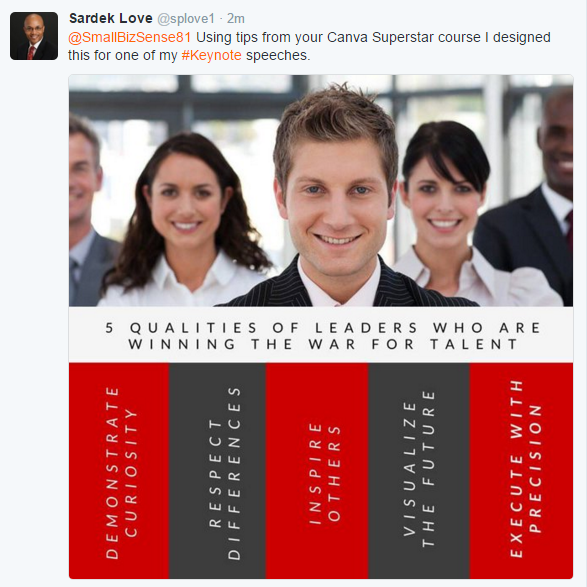 In this section of the training, I walk you through the system that I use to create gorgeous brand images like the ones shown below. 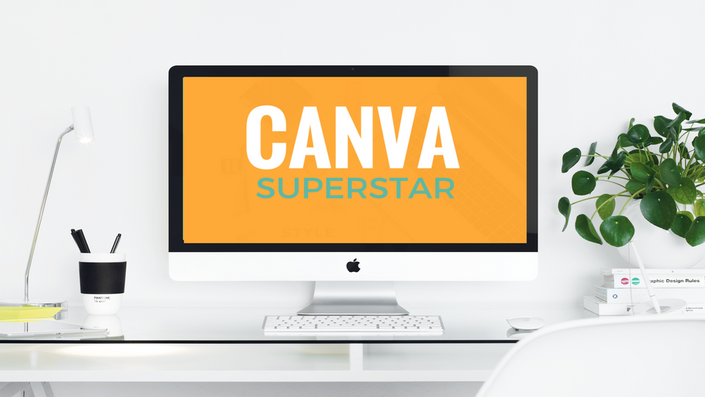 Who is Canva Superstar for?